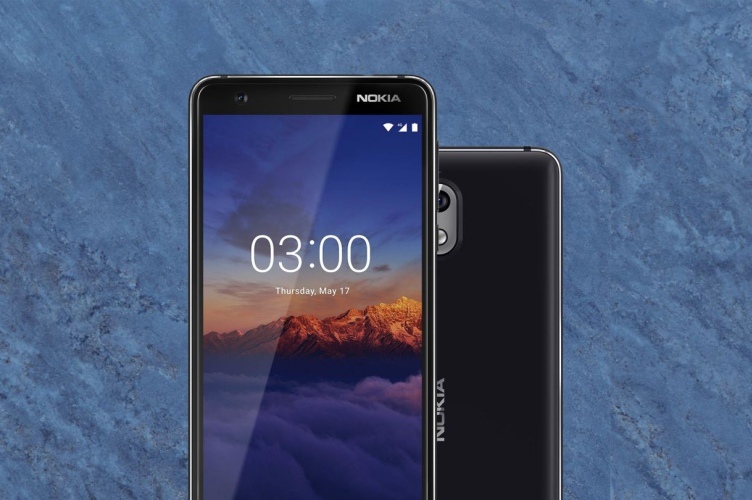 HMD Global unveiled the budget-centric Nokia 3.1, a refresh of last year’s Nokia 3, a couple months ago but there had been no word of an India launch ever since. However, Nokia 3.1 has today made a surprise debut in the country at a launch price of Rs 10,499. Upgrading the Nokia 3 wouldn’t have been much difficult for the Finnish giant as they all knew that a taller 18:9 display would do the trick, for starters. The Nokia 3.1 features a 5.2-inch HD+ screen, which is the biggest design change over its predecessor. You now get more screen real-estate and Nokia’s premium build quality on a budget. The Nokia 3.1 has stuck with a MediaTek processor and is powered by the MediaTek 6750 SoC, coupled with 2GB RAM and 16GB onboard storage (expandable up to 128GB via microSD card). This device also comes in a 3GB of RAM and 32GB of storage variant in the global markets, but it hasn’t been launched in India for some reason. HMD Global claims that the said internals will offer 30% better performance than the original Nokia 3. The rear camera of the Nokia 3.1 sports a 13MP sensor with a f/2.0 aperture, along with an 8MP fixed focus sensor (same as its predecessor) with a f/2.0 aperture and 84.6-degrees field-of-view. There’s also a 2,990 mAh battery pack in this device, which is decent and should last you at least an entire day on a single charge. You will get Android 8.1 Oreo out-of-the-box, thanks to the Android One program. The Nokia 3.1 comes in three stunning color variants, namely Blue/Copper, Black/Chrome and White/Iron. ICICI Bank Debit and Credit card owners can avail a 5% cashback on the purchase. If customers buy the device from an offline store by scanning a Paytm Mall QR code, then they’ll get 10% cashback on recharges and bill payments. These customers will also receive two Rs. 250 movie cashback vouchers, redeemable when you book two tickets. Nokia 3.1 seems to be a decent budget offering even though the specs are a bit underwhelming when compared to the competition, but we’ll have to get a hands-on with the device to give you a better idea of the overall experience. So, do you look forward to buying the Nokia 3.1? Tell us in the comments below.